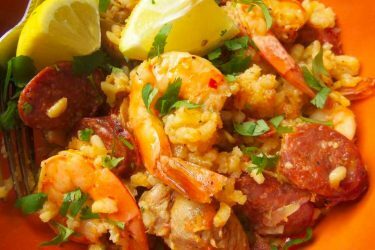 Try this easy, one skillet, rice and beans recipe tonight! Delicious as a side dish, but hearty enough to stand on it's own, you won't be sorry. 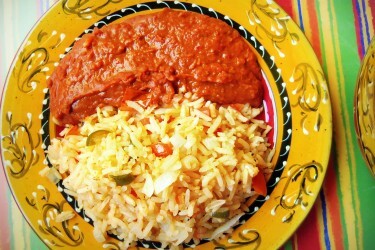 When one thinks of comfort foods, rice and beans may not come immediately to mind. But when a dish brings back family memories and connects you to home, it becomes exactly that: comfort food. I cannot go more than a week without preparing a rice dish. I enjoy incorporating beans of all kinds into my weekly meals. 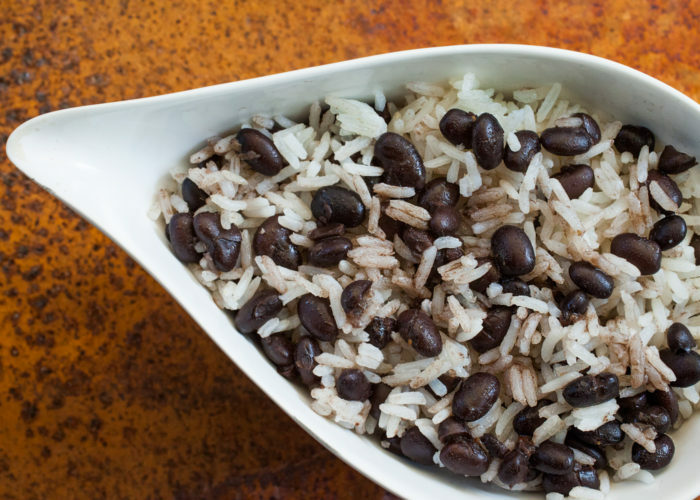 This easy one skillet recipe for rice and beans can be as simple as you like. 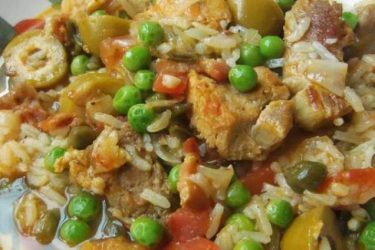 With a few basic staples, such as carrots, peppers and tomatoes, this dish becomes a delicious and hearty side dish good for any great dining experience. Add 2 tablespoons of oil to a skillet and heat to medium. Add rice. After a minute, stir rice as it toasts in oil. Cook until light golden and opaque. Add the poblano, carrot, onion and garlic. Season lightly with salt and pepper and sauté for 5 minutes. Add tomato paste, tomato and chipotle and cook for 1 minute. Add broth, ancho powder, cumin and oregano. Stir gently. Cover and bring to a boil. Reduce heat to low and continue cooking for 10 minutes. Uncover after 10 minutes and spread beans out over the top of simmering rice. Do not stir. Cover and continue cooking for another 7-10 minutes or until all of the liquid is absorbed. Remove from heat and let stand for 10 minutes. Fluff rice and beans with fork to mix all ingredients. Mix in the cilantro and lime juice. Serve right away. It's always a good idea to drain and rinse store bought canned beans when adding them to your rice dishes. This will remove any excess salt and liquid, which will keep your dish from becoming mushy or too salty.